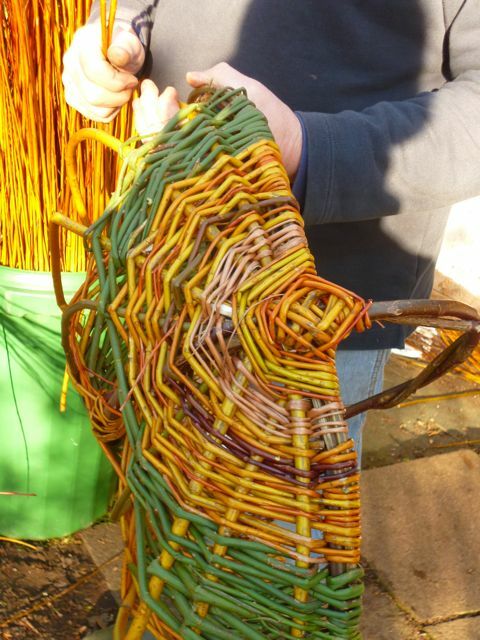 We have been hosting courses for practitioners and school staff since 2009 as well as offering a wide variety of specialist craft workshops at both sites. Adult only courses include weekend bow making, bushcraft and survival, cob building techniques, day courses in spoon carving, natural dyes and weaving, basketry and woodland crafts. 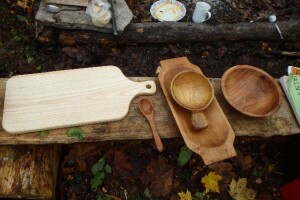 These courses are run with the help of specialist instructors. 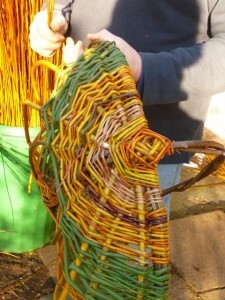 Basket making and dyeing and weaving courses are run regularly at Drayton Woods. All courses are run in a peaceful woodland setting at one of our sites, with shelter and compost toilet. There is an option to camp for those travelling from outside the local area. More details about courses and their content can be found on the relevant pages. Dates of courses will be posted on the calendar. 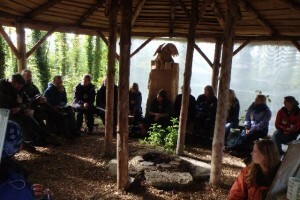 We also offer training/ CPD and team building for teachers and outdoor practitioners either in the woods or at your own site. 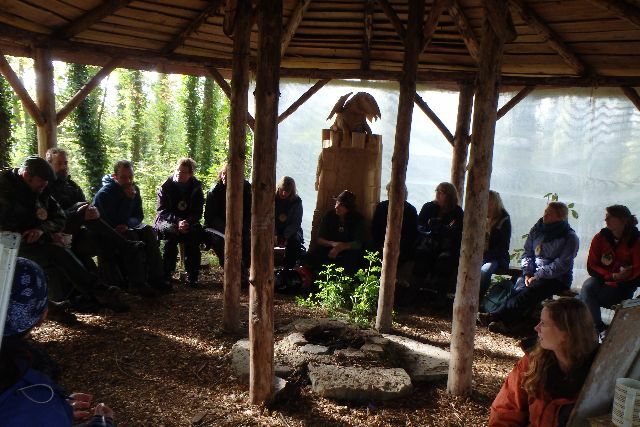 In the past we have run workshops in general outside games and activities, story telling and courses to help deliver the curriculum outdoors; ‘Nature Inspired Creative Writing’ and ‘How to run your own Viking Day’. In the past, many succesful INSETS for Schools and School Federations have been run in collaboration with Bath Forest School and others. Contact Hannah hannah@madasafish.com for all courses at Drayton Woods.